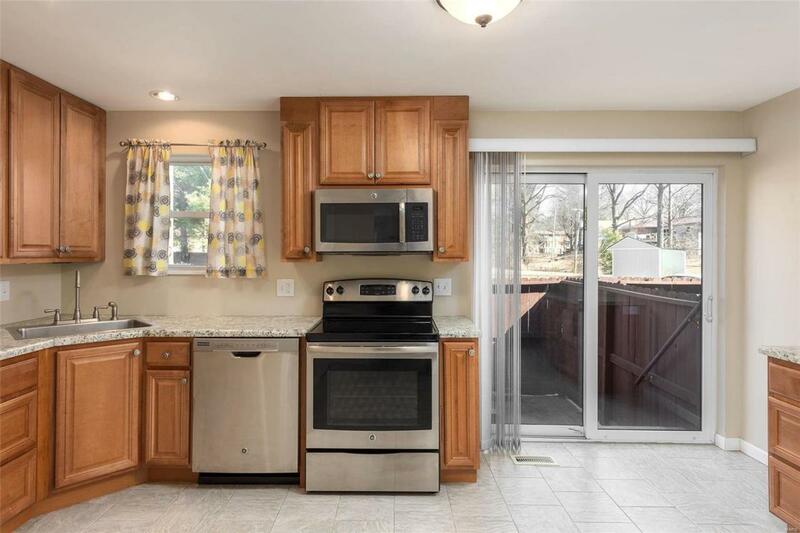 Gorgeous, updated 2 bedroom, 1.5 bath brick townhouse on a quiet street in the Lindbergh School District. Enter your new home to a spacious living room. 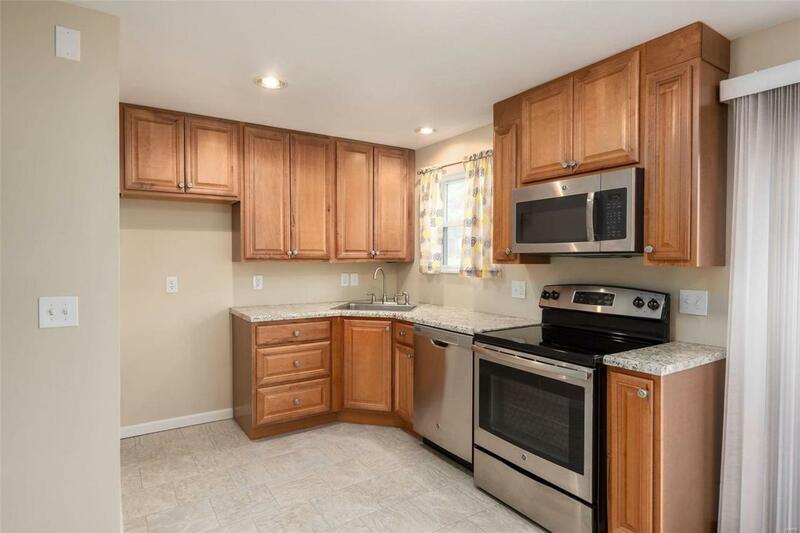 Continue into your updated kitchen with large pantry, upgraded appliances and fixtures. The separate dining area and half bath complete the main level. 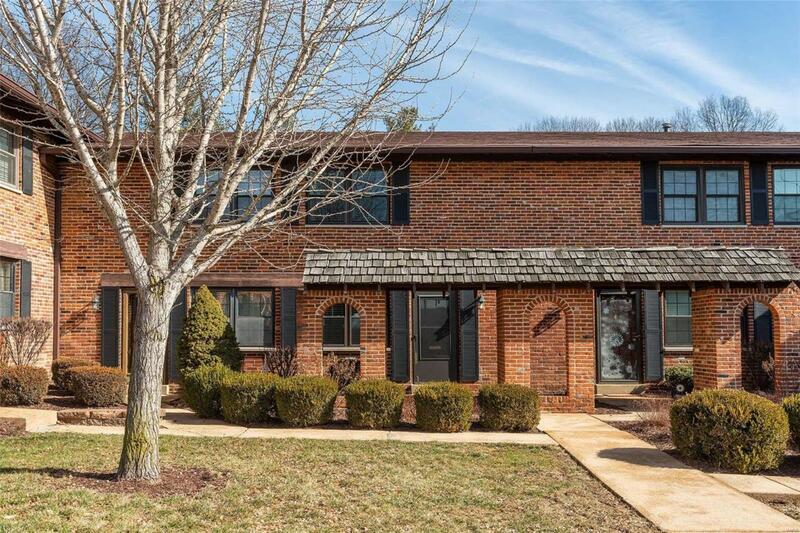 The upper level features two large bedrooms, the master with large walk-in closet, and updated bathroom. The lower level includes a finished family room, your own private laundry, workshop area and storage. 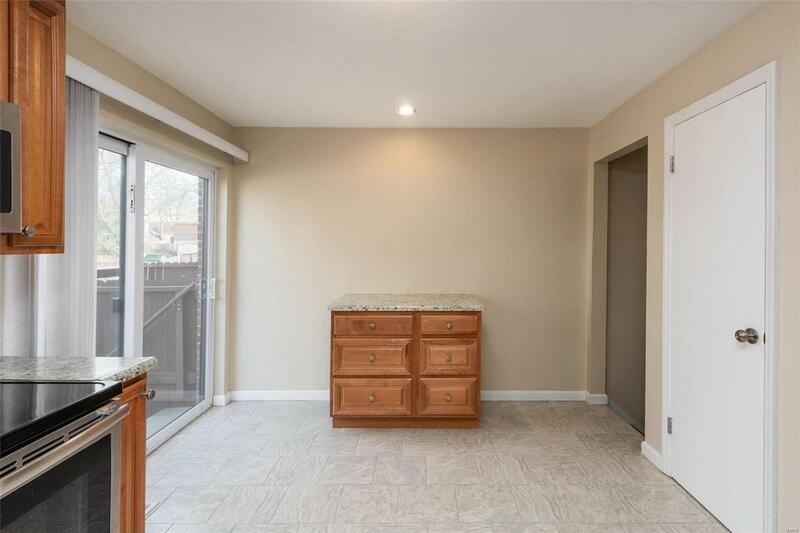 Your home also includes newer windows, and a sliding patio door leading to your own private patio. Just outside the patio there is an assigned parking spot for this unit. The complex is complete with a private in-ground pool. Theres nothing to do here but move into your new home.